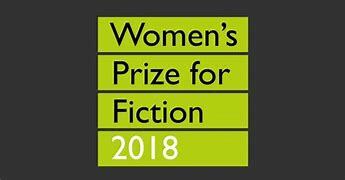 The Women’s Prize for Fiction is awarded for the best novel of the year written by a woman of any nationality in the English language. Established in 1996, the prize was set up to celebrate excellence, originality and accessibility in writing by women throughout the world. The winner of this year's award will be announced on 7 June; she will receive a cheque for £30,000 and a limited edition bronze known as a ‘Bessie’, created by the artist Grizel Niven. Read what our reviewers thought of all of this year's shortlist here.